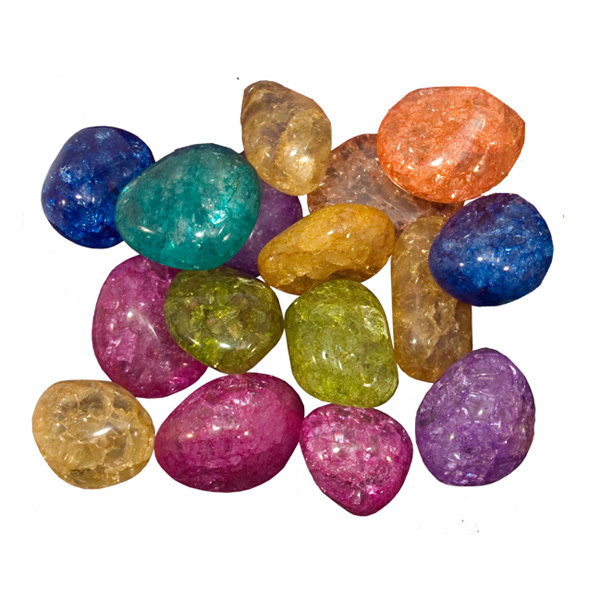 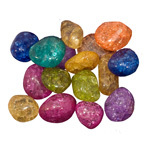 These tumbled crackle quartz stones from Brazil have been polished and dyed a variety of bright colours to enhance the natural beauty of the stone. 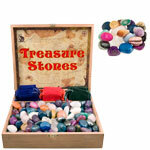 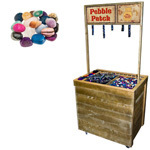 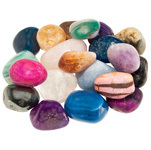 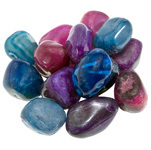 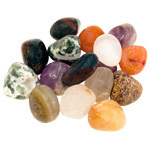 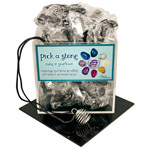 This stone mix is great to use on its own, or with our range of displays, especially jewellery cages. 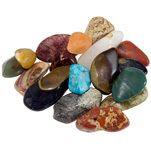 Crackle quartz tumbled stone mix also works well when added to other stone mixes to suit the desires of your target customers.